Alain Mabanckou is a French-Congolese writer (currently a professor at UCLA) whose novel Black Bazar deals with the African immigrant experience in France. 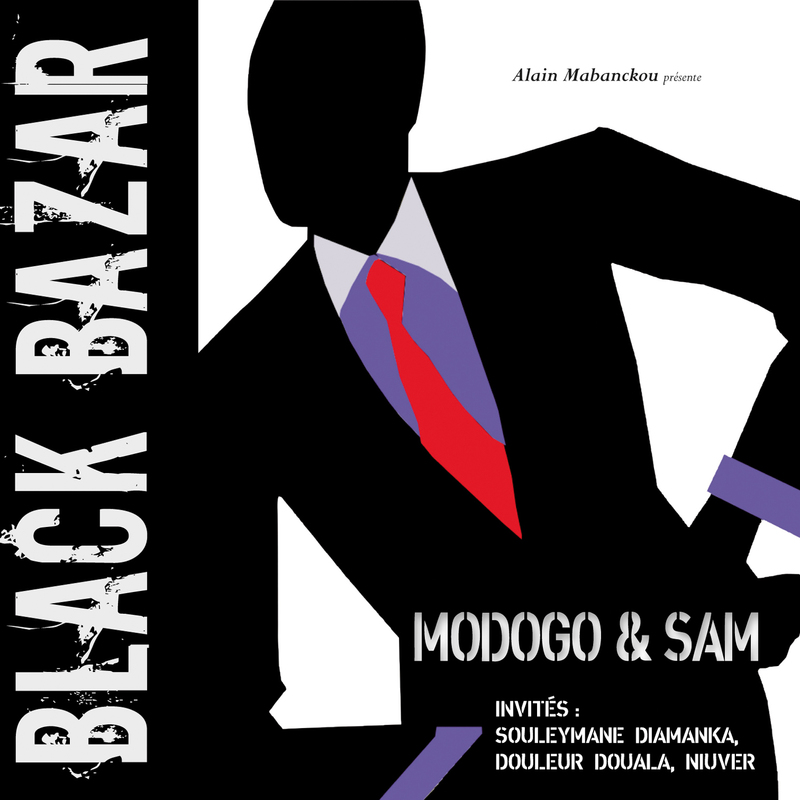 The book is the base of a trilogy that includes both a planned film adaptation and this album, whose goal is “to revive a genre (rumba Congolaise) that was originally intended as dance music, but is also a delight to listen to.” There are a couple of excellent tracks (1 and 4) that are quite current, but for the most part the album stays away from today’s synthesized and overly technical styles; instead it looks back to the Cuban influence of the 50’s and 60’s (2 and 5) and to the heyday of soukous in the 70’s and 80’s (the whole second half of the album, with 6 being my favorite). It’s truly an all-star cast, with lead singers Modogo & Sam, music director Do Akongo and animateur CNN Kombe from Koffi Olomide’s Quartier Latin, one of the all-time guitar greats in Popolipo Beniko, and ace background singers Ballou Canta & Luciana; all of them sound like they’re getting a new lease on life with this project. Very simply: if you don’t like this, you just don’t like Congolese music.